No goals for me for 2014. “No goals for me for 2014.” is the answer to the question “Are you setting any goals for 2014?” There are many people who do not set goals for 2014 and thrive! So, if you are not a goal setter or if you are a goal setter—THRIVE!!!! Watch Itami Juzo’s wonderful film “Tampopo”­ and eat delicious Ramen! I hope this holiday season is a good one for you and yours! Keep the season alive by continuing to meet and greet or say good-bye to those you encounter with a nice wish for an enjoyable holiday. 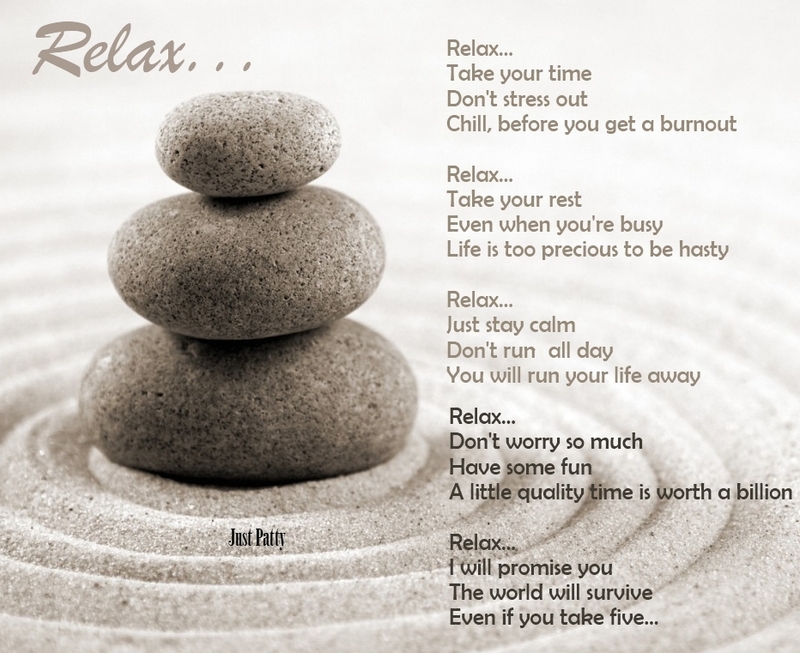 Take some deep breaths and relax and be good to yourself. Make sure you rest and watch your stress levels and eat well and exercise and find time to laugh….life can be tough…finding time to smile or laugh is a gift you can give to yourself all year round!!! All my best to you and yours this holiday season! It is Christmas Day and I hope you are having a great day at work or with your family! It is Christmas week and I hope you are having a nice time of it. This time of year “Happy holidays to you and yours!” or a variation of it can be heard everywhere…. This is a greeting or a leaving and is a wonderful way to extend warm wishes to someone and their friends and family!